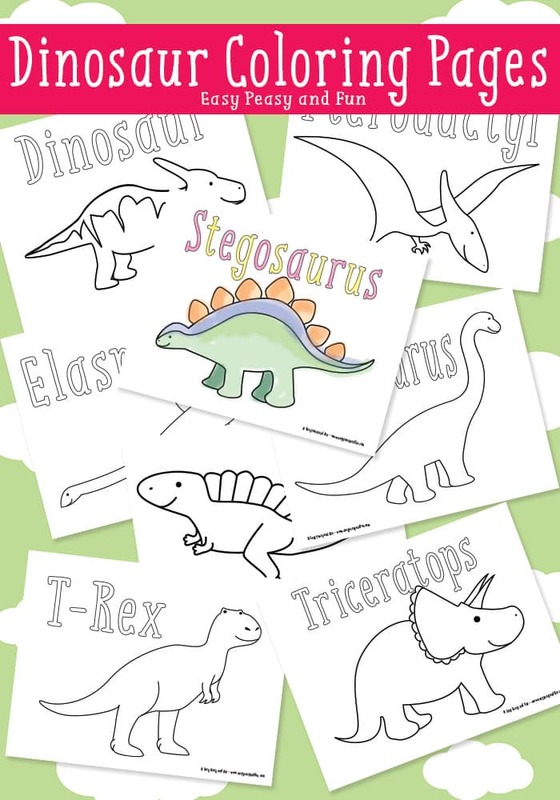 Some of the coolest creatures around…who aren’t technically around anymore, are dinosaurs! 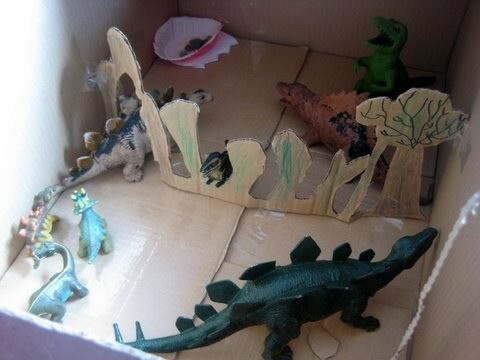 Kids love these big (and small) beasts with their distinct looks, loud roars, and somewhat mysterious background. 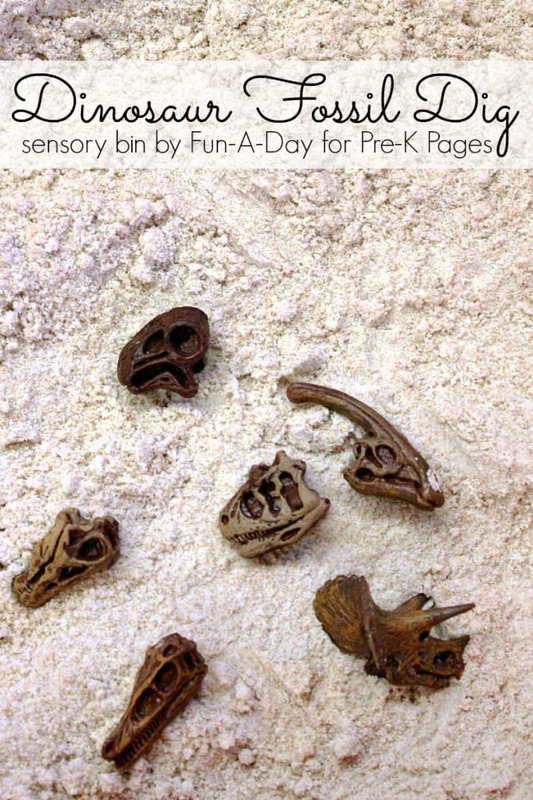 There’s only so much we know about this part of history, but what we do know, is pretty awesome. 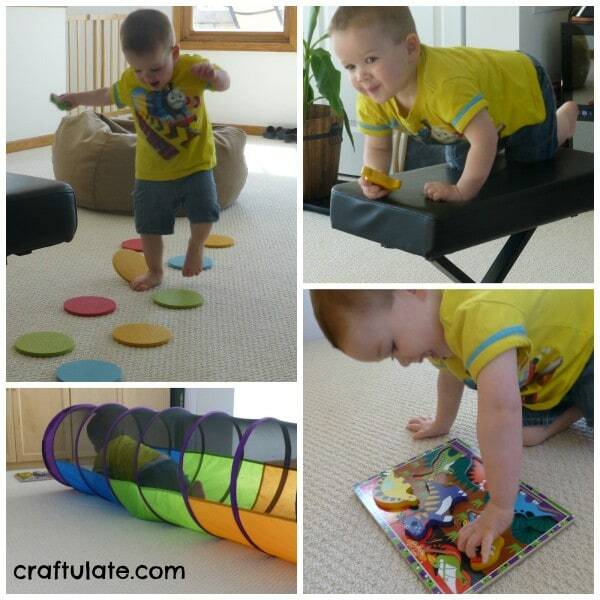 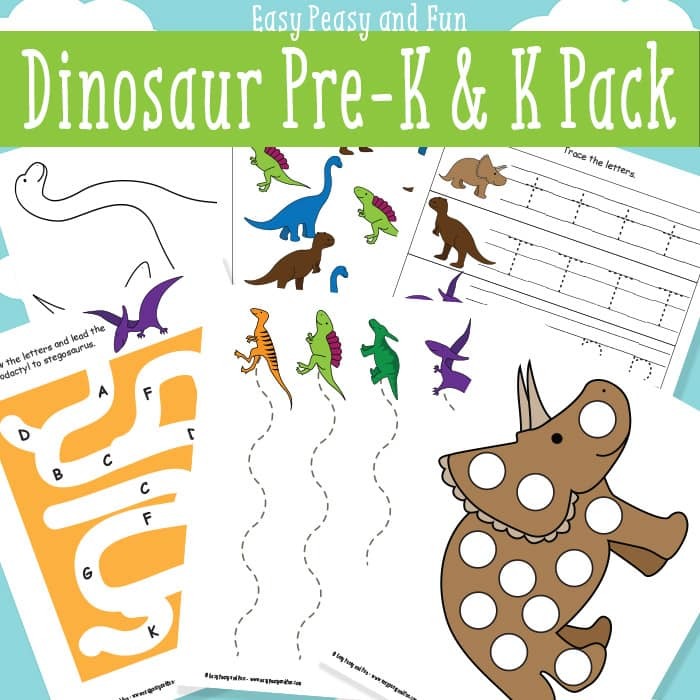 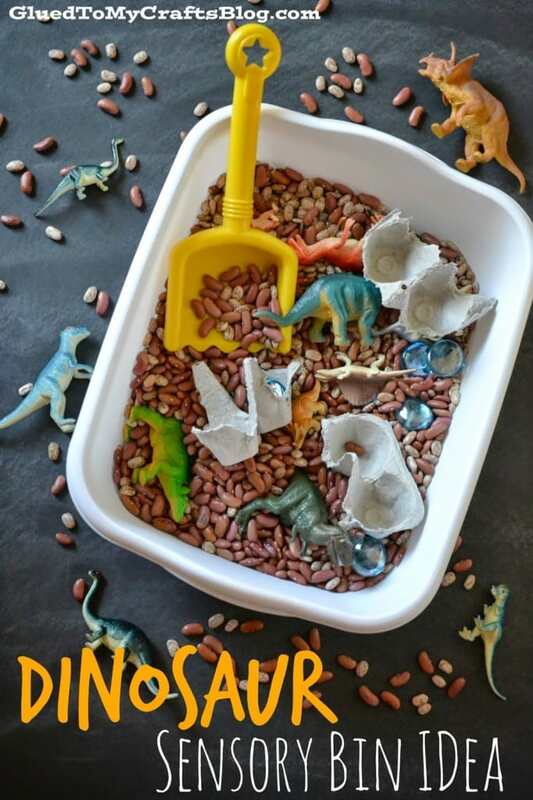 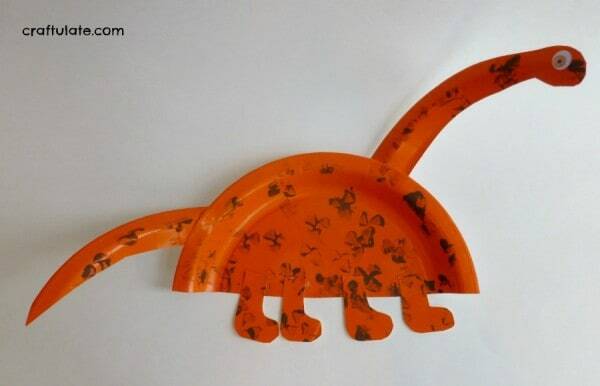 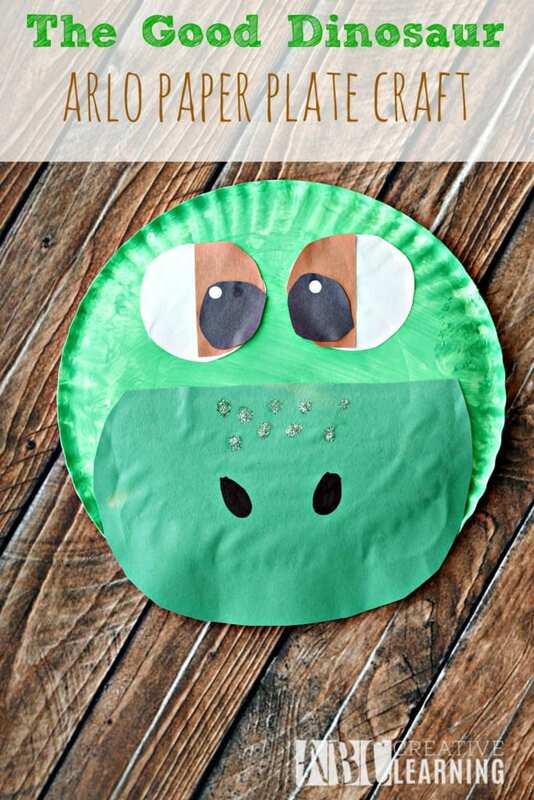 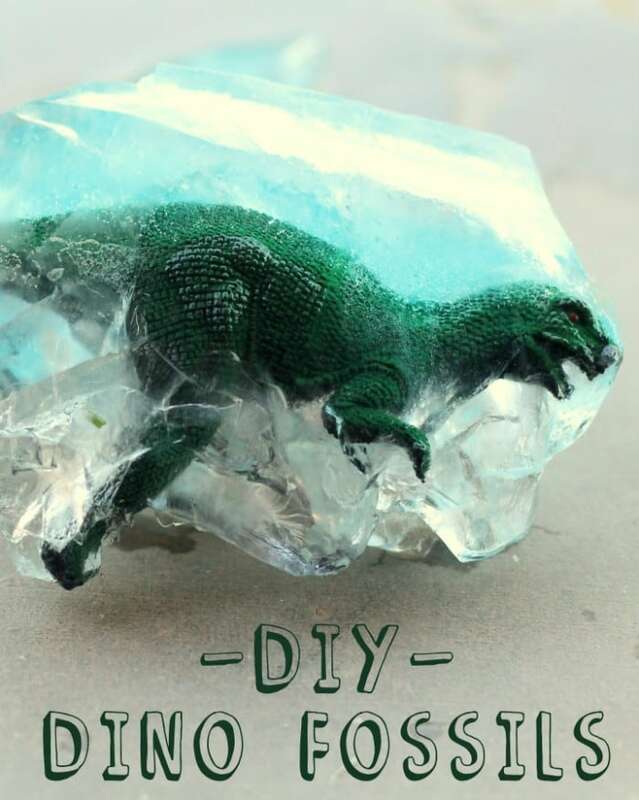 These 21 Easy Dinosaur Activities For Kids not only celebrate these colossal creatures, but also entertain and educate. 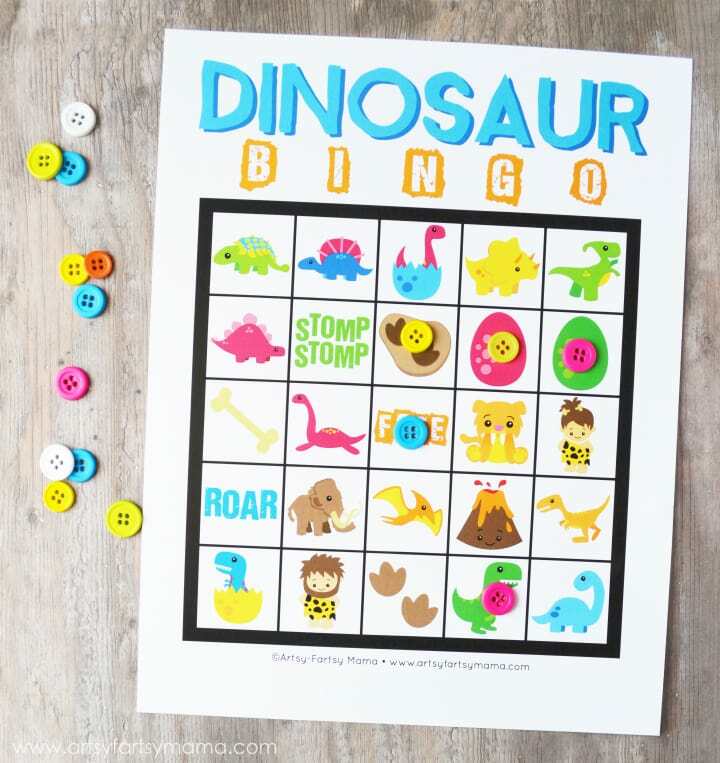 There’s everything from bingo, letter matching, and coloring, to all sorts of sensory activities and crafts. 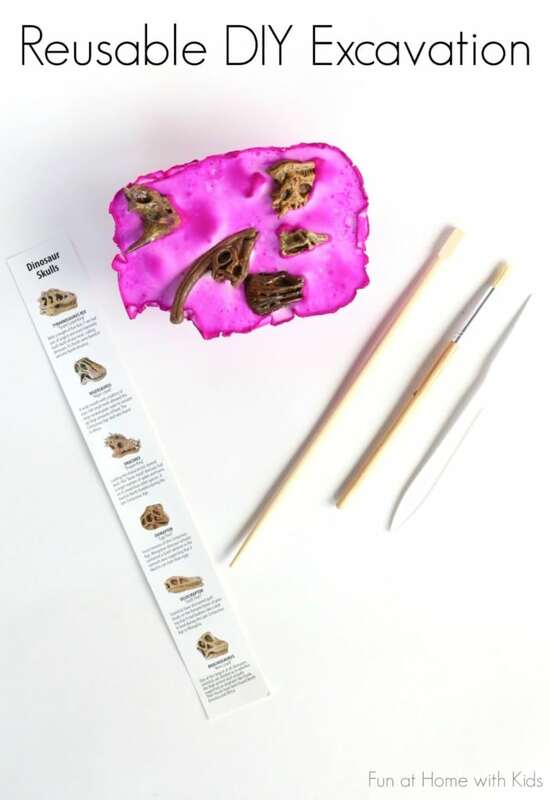 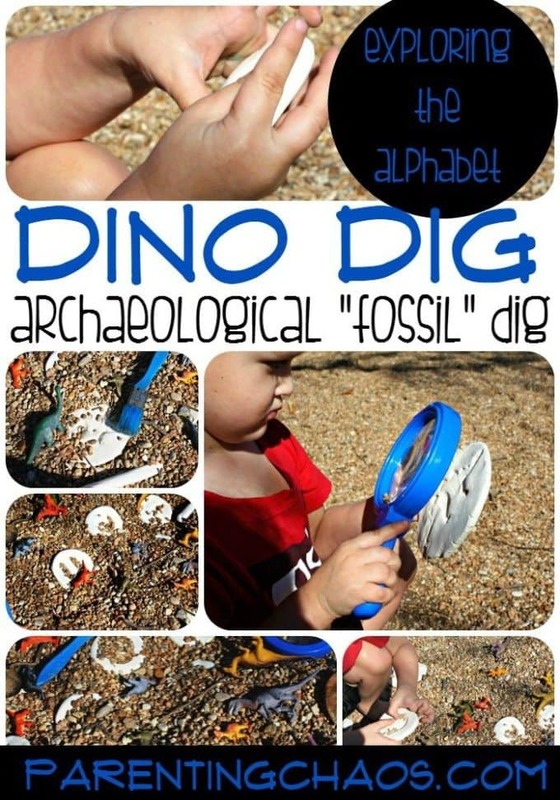 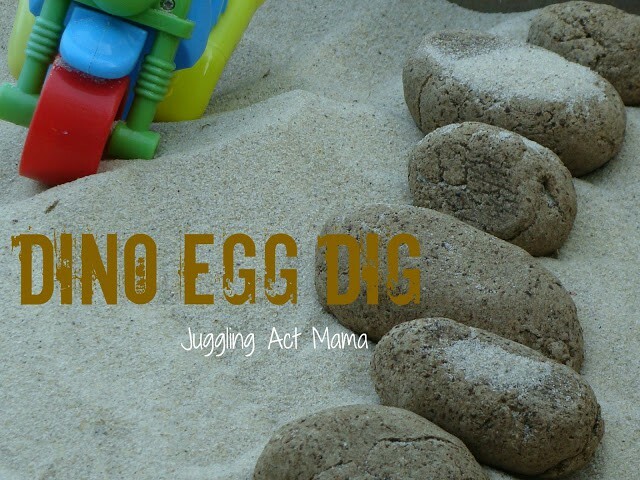 There’s even a backyard scavenger hunt that will have your kids searching for hidden dinosaurs! 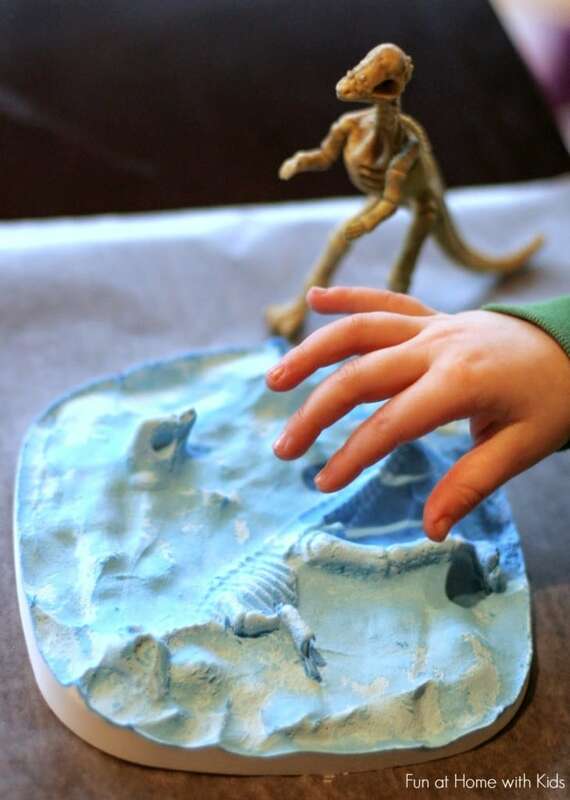 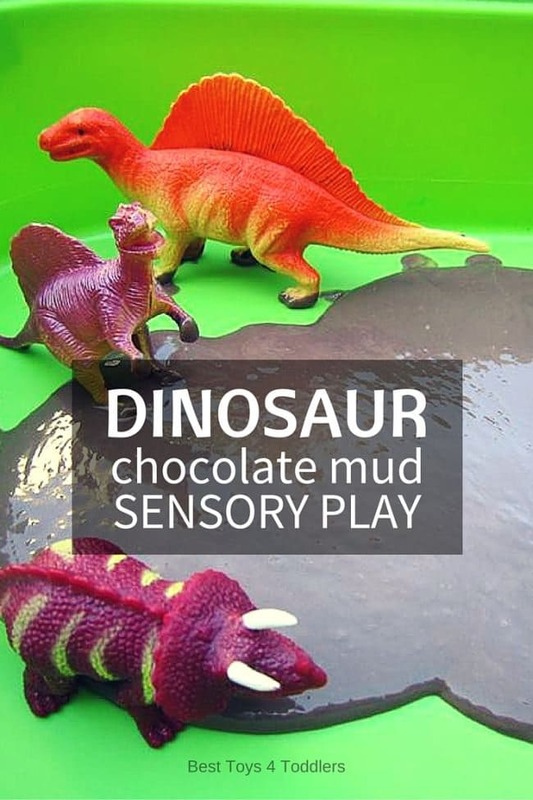 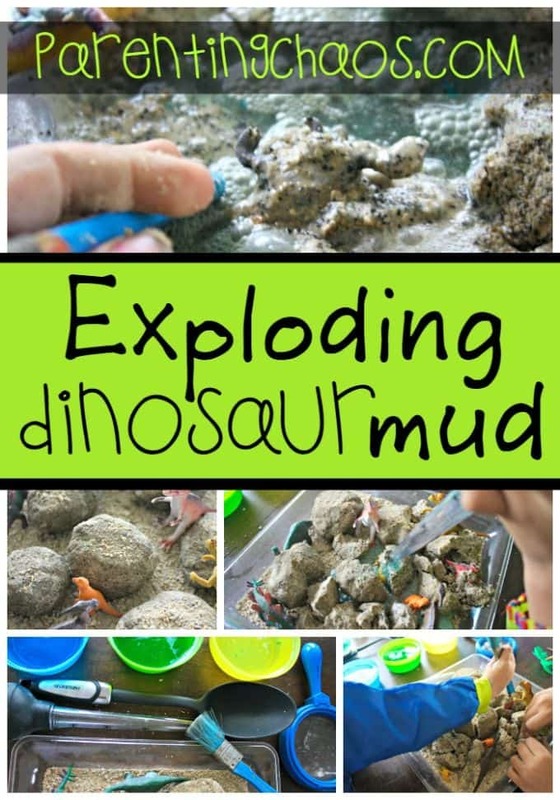 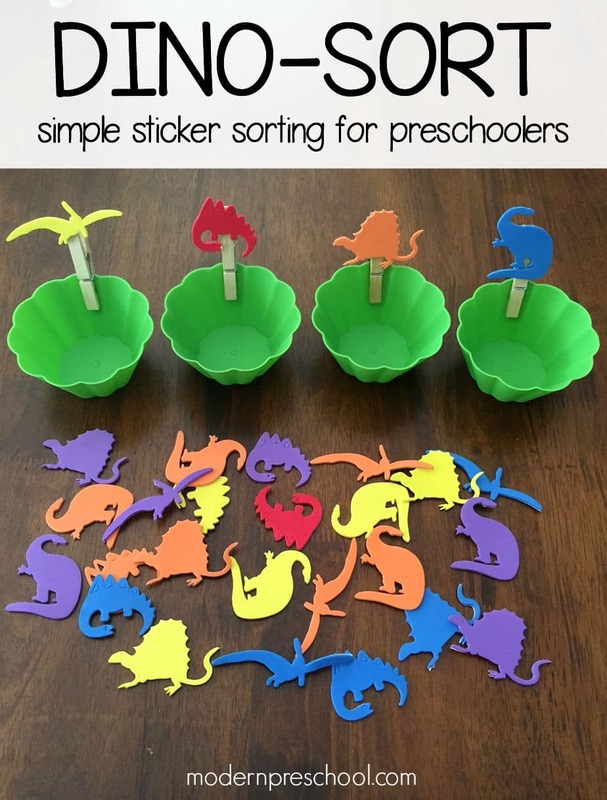 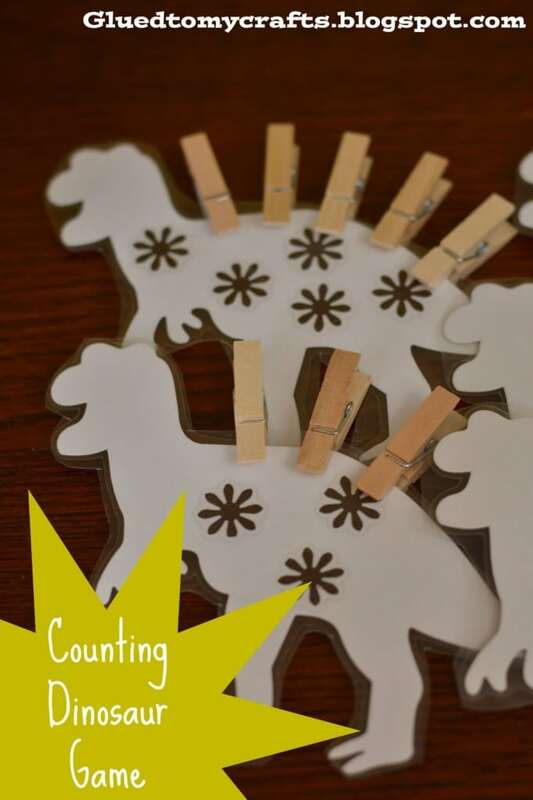 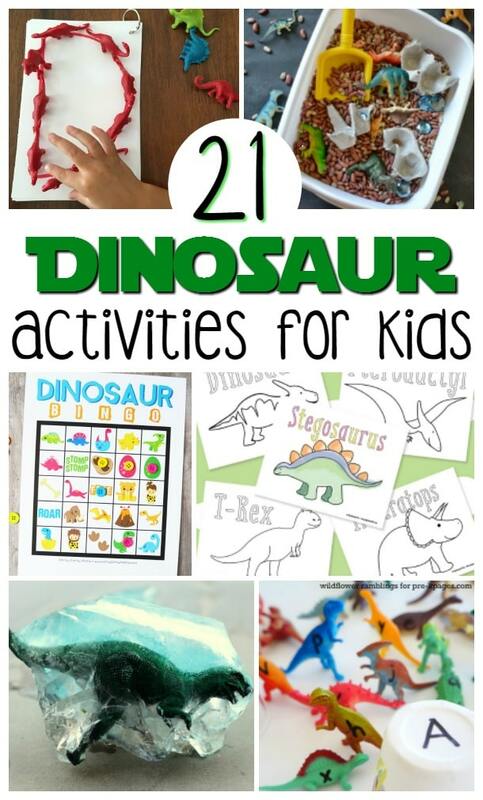 Not only are these 21 Easy Dinosaur Activities For Kids fun to do, but they’re also great in conjunction with other areas of study that your kids may be learning about. 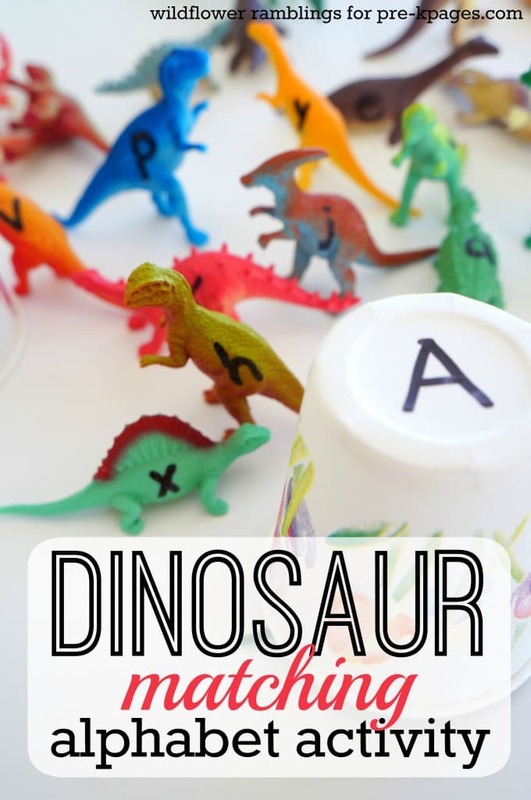 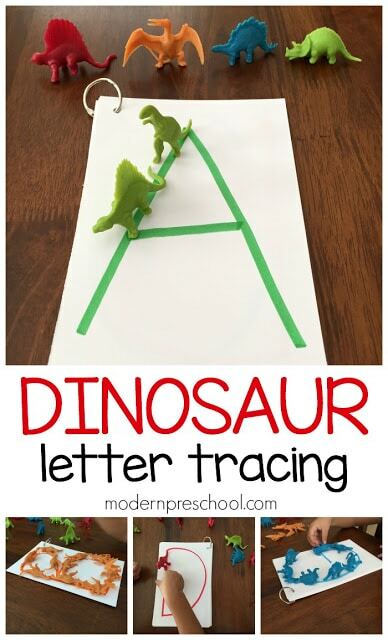 Math, spelling, science – when you add dinosaurs to it, it makes learning a blast. 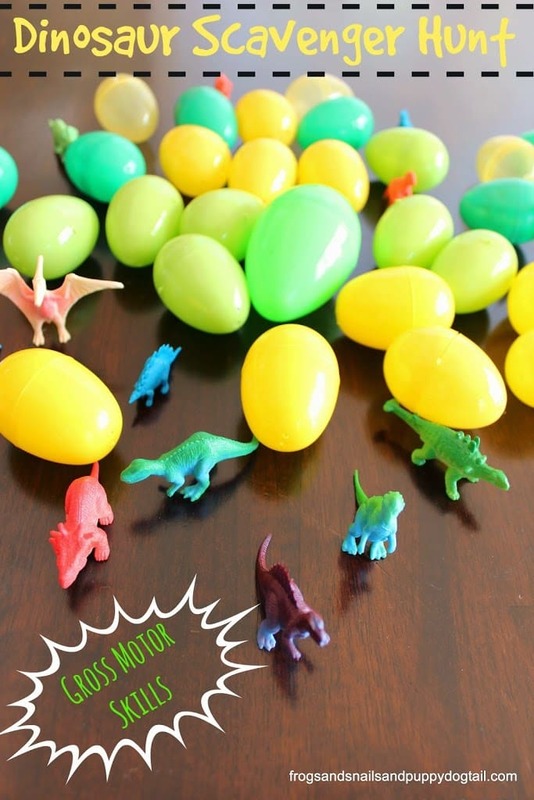 Break out the kids’ dino toys and be prepared for some gigantic fun ahead!